We've come a long way from the days when “LGBT sports” was an oxymoron. The fact that so many initiatives exist now means we've still got a ways to go. In the beginning, there was nothing. If you were an LGBT athlete, coach or fan, you were on your own. You had no idea there were others like you anywhere in the sports world. You thought you were alone. Though men and women were coming out in every other area - politics, entertainment, even the military – the locker room door remained firmly shut. Over the course of a couple of decades, of course, that's changed. There are now countless ways for LGBT people to connect with, learn from, be inspired by, and in turn in-spire others. Here are some of the biggest - and some you may never have heard of. The granddaddy of it all is Outsports. Since 1999, the website (http://www.outsports.com) has covered the LGBT sports world with a keen, insightful eye. Its bread-and-butter is coming-out stories (everyone from Michael Sam to obscure NAIA water polo players) and news (like lawsuits alleging discrimination, and teams hosting Pride nights). In 2017, reading about athletes coming out may seem like the same-old, same-old - until you realize that it's a new experience for the person telling the tale. And no matter what sport you play, overcoming adversity never gets old. The Gay Games have been held every four years, since 1982. They've grown into a worldwide sporting and cultural event, open to all without regard to sexual orientation. Like Outsports, the concept can seem dated - until you see the power in numbers at one of the quadrennial events. The next Gay Games are set for this coming August, in Paris. Yes, gay Paree. GLSEN - the national organization working to make K-12 schools safe, affirming places for all students regardless of sexual orientation or expression - sponsors Changing the Game. The sports project offers resources for student-athletes, coaches, phys ed teachers and parents. As anyone who has spent any time in any school knows, the attitudes of coaches and players goes a long way toward determining the environment of the building. Resources are also available from It Takes a Team. That project - sponsored by the Women’s Sports Foundation - works on eliminating homophobia in sports. And, true to its "team" concept, it focuses on men as well as women. The National Center for Lesbian Rights has a Sports Project that addresses legal issues. The organization has done landmark work assisting coaches who have been fired, as well as with coaches who demonstrate anti-LGBT behavior. Equality Coaching Alliance is an online forum. Operating primarily through Facebook, it provides a safe space for coaches to ask for - and receive - advice about being out (or not) in the workplace. 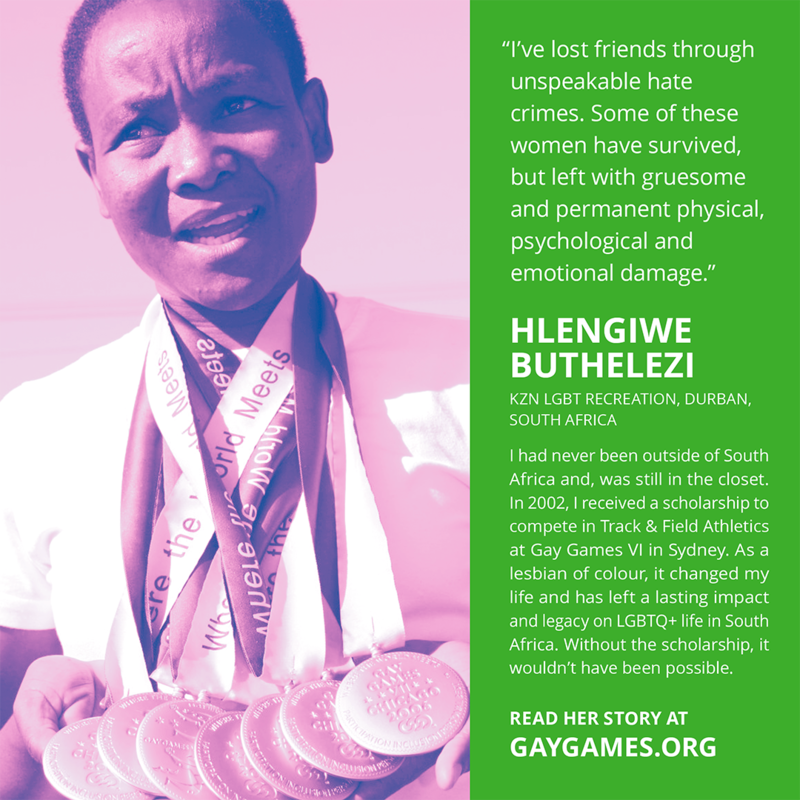 Also online: the Gay and Lesbian Athletics Foundation. The group works to enhance the visibility of LGBT athletes as positive role models. Many groups working in the LGBT sports space involve allies. You Can Play was founded by Patrick Burke to honor his brother Brendan. The Burkes are a noted hockey family; Brendan, a gay man, showed Patrick what the locker room is like for LGBT athletes. You Can Play has posted scores of inspiring videos, filmed by high school, college and professional teams and entire athletic departments and leagues. All deliver the same message: Anyone who can play a sport is welcome. Another important group is Athlete Ally. Founded by University of Maryland wrestler Hudson Taylor, the non-profit provides public awareness campaigns, educational programming and resources to foster inclusive sports communities. The program includes “ambassadors” from over 80 colleges and more than 100 professional athletes. The proliferation of LGBT organizations has reached into the top levels of pro sports. In 2014, Major League Baseball became the first big-time sport to appoint an “ambassador for inclusion.” Former player - and openly gay man - Billy Bean provided guidance and training to players, managers and team and league staffers on LGBT issues, in the minor leagues as well as majors. He developed training programs to fight sexism and prejudice, as well as homophobia. Earlier this year, Bean was promoted to vice president and special assistant to commissioner Rob Manfred. That’s several steps beyond what professional teams in all sports have done: promote “Pride” events. Sure, they're a way to sell tickets. But, done with creativity - as when the Los Angeles Dodgers highlight gay couples on their Kiss Cam - they're also a way to celebrate LGBT fans who buy those tickets. We've come a long way from the days when “LGBT sports” was an oxymoron. But the fact that so many initiatives exist means we've still got a ways to go. Dan Woog is a journalist, educator, soccer coach and gay activist. His latest book is “We Kick Balls: True Stories from the Youth Soccer Wars.” He can be reached care of this publication or at OutField@qsyndicate.com. A new matching grant for December! As we continue sharing our series of powerful personal stories this holiday season from scholarship recipients and participants who have been positively and profoundly affected by support received through the Federation Of Gay Games, we are pleased to announce that all Scholarship Program donations in December will be matched by a gift from a major benefactor. That’s TWICE the life-changing impact delivered to athletes and artists from around the world that need your help! The Federation of Gay Games “Five for 10”. Over the coming months and as part of our Scholarship fund raising activities, we will deliver to you five empowering and personal stories from Gay Games participants and previous scholarship recipients to help raise money for the Federation’s Gay Games 10 Scholarship Fund. Since 1998, The Federation of Gay Games Scholarship Fund has awarded nearly 800 scholarships to underfunded recipients from 70 countries around the world, enabling them to attend the Gay Games and providing a life-changing week of acceptance and encouragement. Your donations enable recipients from the LGBTI+ community, in countries where the daily struggle for equality is harsh and often dangerous, to experience “participation, inclusion and personal best™ first-hand and see the collective power of those values. Please enjoy these “Five for 10” stories and help The Federation of Gay Games “Change the World” by donating now to send athletes and artists from all over the world to Paris 2018 – Gay Games 10. PARIS, FRANCE (30 October 2017) The Federation of Gay Games (FGG) General Assembly voting took place 30 October 2017 in Paris, France; Hong Kong is the 2022 Gay Games XI presumptive host city. The FGG expresses gratitude to the record number of 17 cities that expressed interest in 2022 Gay Games XI. Five of these cities made it to the semi-final round (Austin, TX, Dallas, TX, Denver, CO, Salt Lake City, UT, and San Francisco, CA). In the first phase, an additional nine cities had expressed interest: Cape Town, South Africa, Tel Aviv, Israel and USA cities Anaheim, CA, Atlanta, GA, Des Moines, IA, Los Angeles, CA, Madison, WI, Minneapolis, MN, and San Antonio, TX. 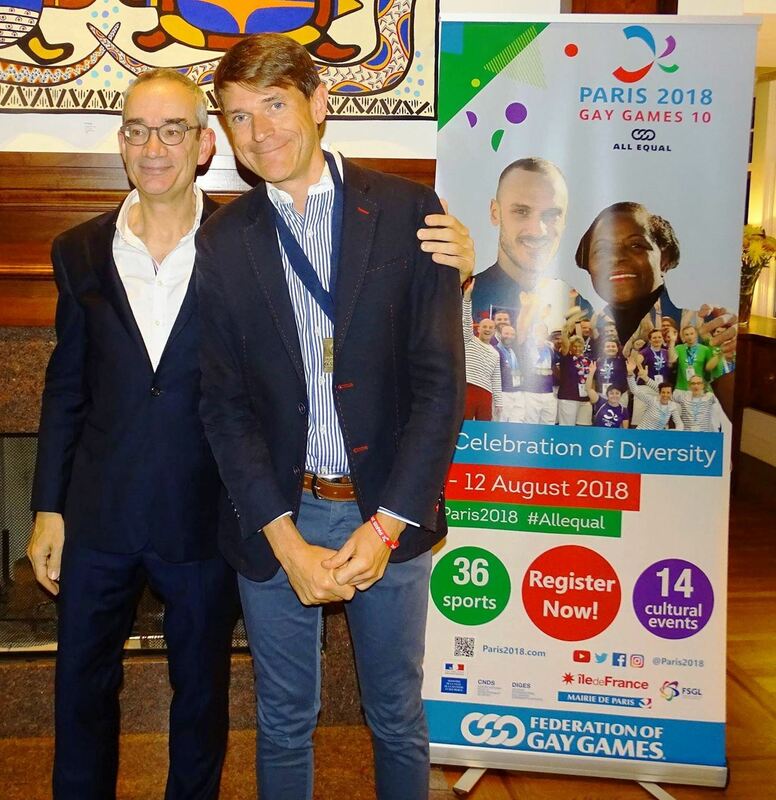 Paris 2018 - Gay Games 10 takes place 4-12 August 2018, features 36 sports, 14 cultural events, academic conference and up to 15,000 participants from 70 countries. Paris2018.com. Since 1982, the FGG mission promotes equality and is the largest sport and culture event in the world open to all. Its legacy changes social, and political attitudes towards LGBT+ people through the core principles of “Participation, Inclusion and Personal Best™”. The Gay Games was conceived by Dr. Tom Waddell, an Olympic decathlete, and was first held in San Francisco in 1982. Subsequent Gay Games are San Francisco (1986), Vancouver (1990), New York (1994), Amsterdam (1998), Sydney (2002), Chicago (2006), Cologne (2010), Cleveland+Akron (2014), and Paris (2018). “Gay Games,” “Federation of Gay Games,” the interlocking circles device, and the phrase “Participation, Inclusion and Personal Best” are trademarks of the Federation of Gay Games, Inc. Trademarks are registered in the USA, Canada, Benelux, the UK, Germany, and Australia. The FGG congratulates Ambassador Chris Morgan on his latest Power Lifting World Champion achievement and looks forward to Mr Morgan being in Paris for Gay Games 10. 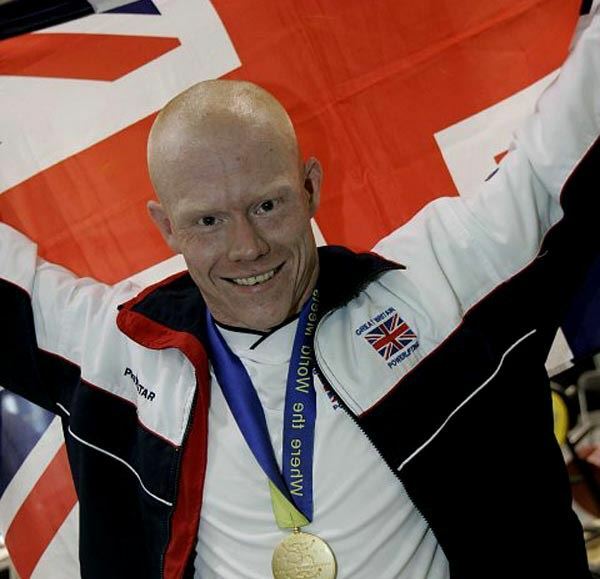 Morgan has competed in several Gay Games; he won silver in Amsterdam 1998, gold in Sydney 2002, four golds in Chicago 2006 and a gold in Cologne 2010. Manuel Picaud, Co-President of Paris 2018, visits California, USA. Mr. Picaud spent the first half of October touring three major California markets promoting registrations for Gay Games 10. He returned to Paris on 16 October to help prepare for the FGG’s annual meeting taking place starting 26 October. The trip started in Los Angeles at a reception 5 October at the elegant residence of Christophe Lemoine, Consul General de France. Among others, this event was attended by 1968 Brazilian Olympic swimming legend Paulo Figueiredo, who has won more Gay Games medals than any other aquatic athlete, and Mike Wallace, who has participated in each of the previous nine Gay Games. On 7 October, Manuel and local host Shamey Cramer (FGG Officer of Development), drove to Palm Springs to meet locals at a “Meet & Greet” event at Hunters Bar. While there, they also met with Met with HLMs and Tom Waddell Awards winners Paul Mart (now 99 years old!) and Gene Dermody. On to San Francisco, where another reception took place 12 October at the residence of the Consul General of France, Emmanuel Lebrun-Damiens. Taking place just a few blocks from Kezar Stadium, site of Gay Games I and II, among the VIPs in attendance were Gene Dermody, Rick Thoman, and Derek Liecty, each of whom has attended each of the 9 Gay Games. On 14 October, Manuel joined local FGG Board members Doug Litwin and Martha Ehrenfeld at the OurTownSF Nonprofit Expo. More than 125 LGBT nonprofits were represented. Lots of great connections were made, and a live Pétanque demo was held to engage people in this popular French sport. The marathon is coming to a close for our finalist cities for the 2022 Gay Games XI: Guadalajara, (Gay Games Guadalajara 2022), Hong Kong,(Gay Games XI Hong Kong 2022) and Washington, DC (Gay Games DC 2022). On 1 March 2017, the Federation of Gay Games (FGG) announced the 2022 Gay Games XI shortlist bid cities, and site inspections began 19 June and concluded 1 July. Final presentations, voting and selection of the 2022 #GayGames XI host city takes place 30 October at the 2017 Annual General Assembly in Paris, and the FGG will issue a worldwide press release the moment the 2022 presumptive host is announced. Press Releases and associated media here. 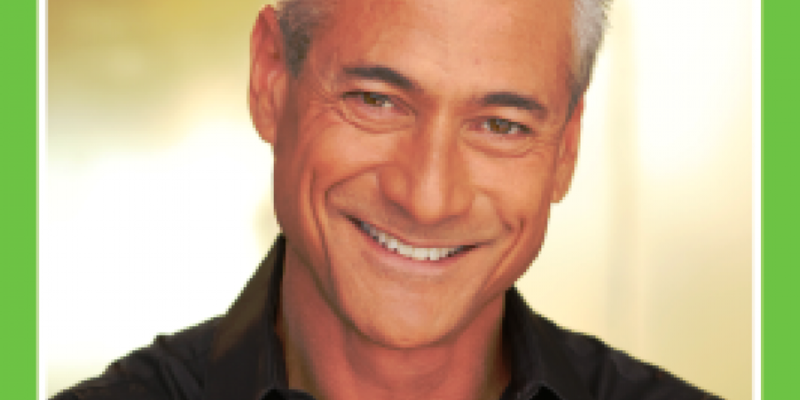 Equality florida institute will present two-time olympian and four-time gold medalist, greg louganis, with its highest honour, the voice for equality award at the organisation's 15th annual equality florida broward gala on sunday november 12 at hyatt pier sixty-six in fort lauderdale. The voice for Equality award recognises an individual who with courage, passion and commitment, moves us closer to full equality. Recent past recipients include Martina Navaratilova, Jim Obergefell and Jazz Jennings. "I'm truly humbled to be receiving this award from Equality Florida" said Louganis. "It's an organisation that is doing incredible work. Just last year they raised $10 million for victims following the 'Pulse nightclub' shooting. If what I do can help reduce the stigma that prevents people getting life-saving testing and treatment, I'm happy". For complete information and to reserve tickets, click here. 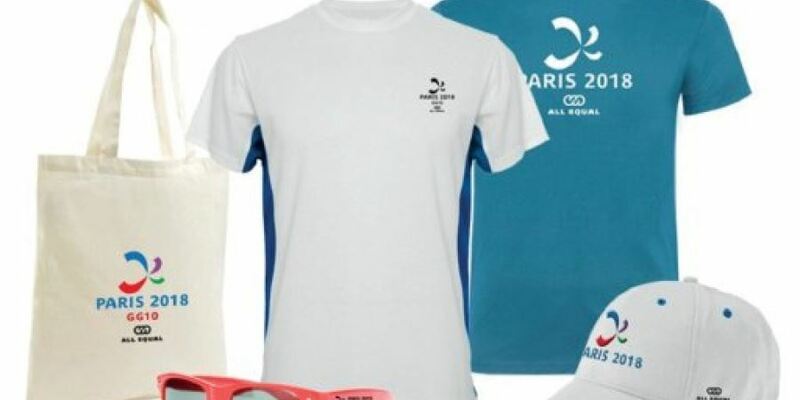 Shop online NOW for Paris 2018 - Gay Games 10 merchandise! The online boutique for Gay Games 10 merchandise is now open. If you want to start rocking your new look for Paris, you can do that now! There is a very fashionable array of stylish t shirts, polo shirts, caps, hats, sunglasses, tote bags, bracelets, pins, towels, and mugs. More items are on the way. No matter where you live, you can place your order now. Visit store.paris2018.com or click HERE to shop now.